Hey everyone! Welcome again to the CSFF Blog Tour. 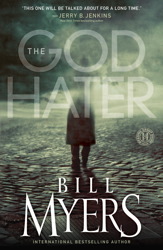 This month we are reviewing the book The God Hater by Bill Myers (you can find his facebook link here). Now for The God Hater. I was blown away by everything! 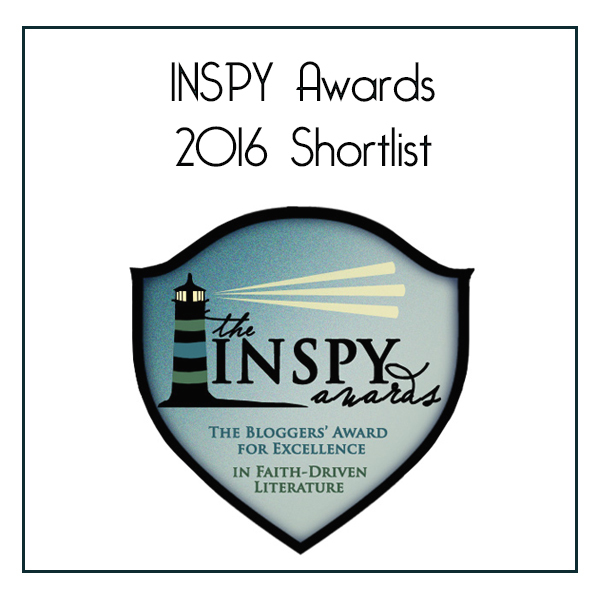 It has a cool plotline, a great main character (I loved Dr. Mackenzie the moment I met him), and the spiritual factor… wow! This is a three-day review you won’t want to miss! So let’s start with the Cool Factor. This book revolves around the idea of a mega computer program built to simulate the growth and evolution of civilization. The only problem is the pseudo civilization always ends with the annihilation of every person. So the makers of this program bring in Dr. Mackenzie, leading philosopher and atheist, to figure out why this computerized civilization always dies out. Dr. Mackenzie tries out every philosophical model out there, from Darwinism to Existentialism, but it the program ends the same every time: the wipe out of the computerized civilization. Dr. Mackenzie knows that this computer civilization is actually a model of the real world. And if he can’t find a way to keep the computer world from dying out, then what hope is there for his own world?